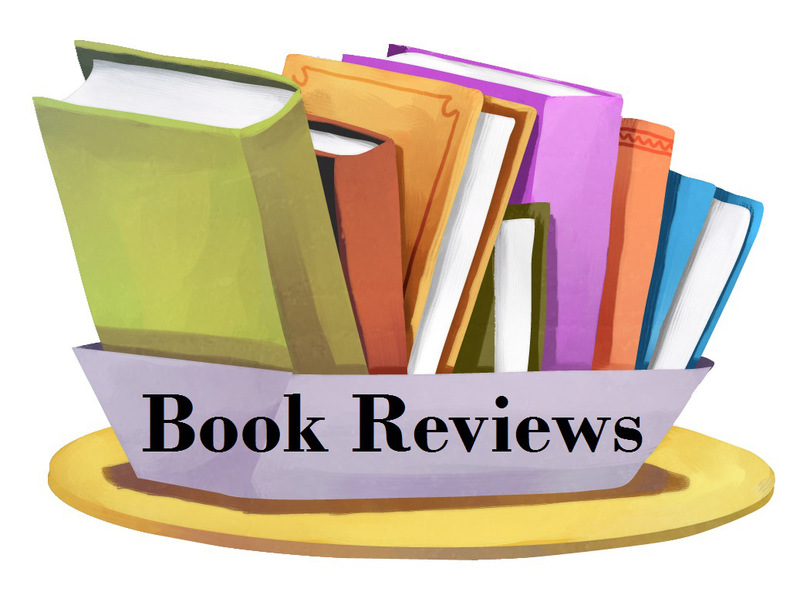 As an author myself, Laura, I couldn’t agree more about the importance of book reviews. Many say they will write a review, but the truth of matter is that few actually do. After reading some of the reviews that people have provided over the years, I think any reluctance they may have stems from fact that many people cannot write well. I have enjoyed everything Laura has written. She has been spot on with all of her assessments and believe in her fully. We wish her nothing but the best in her first writing adventure. 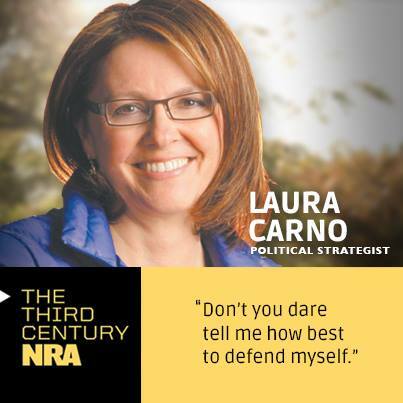 Laura Carno’s book, Gov’t Ruins Nearly Everything, gives clear examples of how government agencies and government-backed causes take a dire situation and make it worse. Not just once, but over and over, again…. Her book gives the “ammo” a person needs to talk about a government caused problem and then the private citizen remedy to correct the problem. I appreciate the thought and organization in compiling the book and I look forward to her next book! Highly recommend this book for any personal collection!